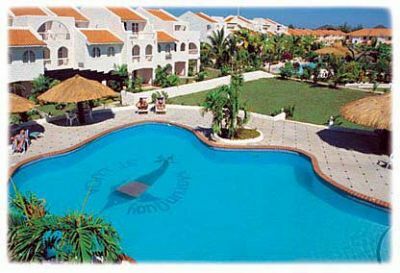 Marlin Quay is set on its own marina waterfront at Rodney Bay and combines the privacy of a villa with the facilities of a quality resort hotel. 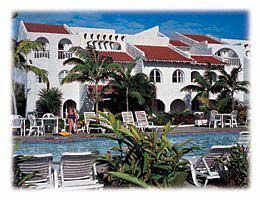 Visitors looking to buy, sell or rent timeshare resales can enjoy the spacious villas include a large living area with marble and saltillo tile floors and French windows that open onto quayside patios. Secluded rooftop sun terraces complete with two "plunge pools" offer magnificent views across the marina and surrounding countryside. Guests also can enjoy the resort's personal maid service, two outdoor swimming pools, and a Mediterranean restaurant. Contact Marlin Quay Specialist Today!